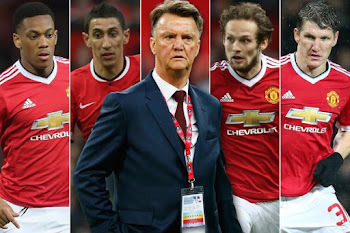 See The 4 Mistakes Louis Van Gaal Made At Manchester United,Number 4 Will Shock You! 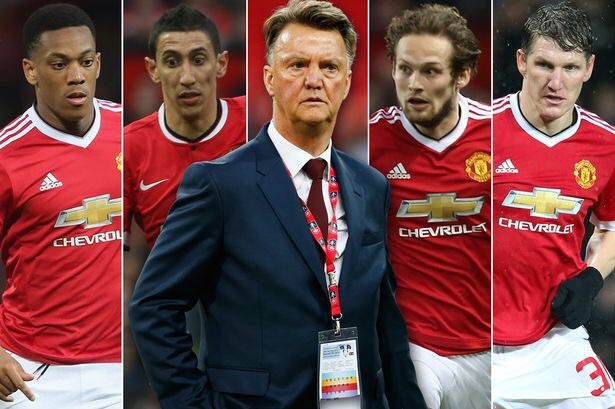 HomeSport newsSee The 4 Mistakes Louis Van Gaal Made At Manchester United,Number 4 Will Shock You! Louis van Gaal has been sacked as manager of Manchester United just two days after lifting the FA Cup at Wembley. The Dutchman departs with a year left on his contract but can have few complaints after overseeing a season with far more negatives than positives. Here are four mistakes the Van Gaal made at Old Trafford that helped to seal his fate. For all his public statements declaring Manchester United as the biggest club in the world, Van Gaal never bought into the ethos of the club. Attacking football is an absolute must if you are to be popular in the Stretford End, and Van Gaal simply failed to deliver that. Van Gaal was ponderous and risk averse in his style, United’s matches were drab affairs and by the end of his reign many supporters were contemplating not renewing their season tickets. The manager was encouraged on multiple occasions by fans, players and even Ryan Giggs to change but alas he did not and as a result receives little sympathy from supporters as he departs Manchester. Van Gaal repeatedly stressed incoming players had to fit his philosophy. Yet he allowed those above him to bring in players like Angel Di Maria, whom it became quickly apparent he had no use for. 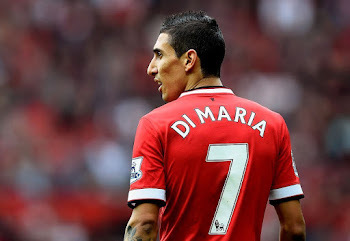 Di Maria at the time was one of the truly elite stars of world football, yet Van Gaal tried to make him change his position to that of a second striker rather than best utilising his strongest attributes. Rather like with his style of play, Van Gaal strongly believed he was right and wouldn’t change for any individual leaving United with an unbalanced squad. As well as Di Maria, Van Gaal was guilty of playing individuals in unfamiliar positions on all too regular a basis. Wingers were changed to wing-backs whilst midfielders had to play as a second striker. It was madness and, while some of it was forced through injuries, too many players found themselves discarded to the bench after failing to adapt to an unfamiliar role. This is something Van Gaal is actually praised for by supporters, yet it may not have helped him in the long run. Popular managers are always given an easier ride in the media, and Jose Mourinho is a perfect example of that. Van Gaal treated the press with contempt and the negative headlines which followed piled the pressure on him.